G2 Outdoor offers awesome outdoor activities in awesome places. 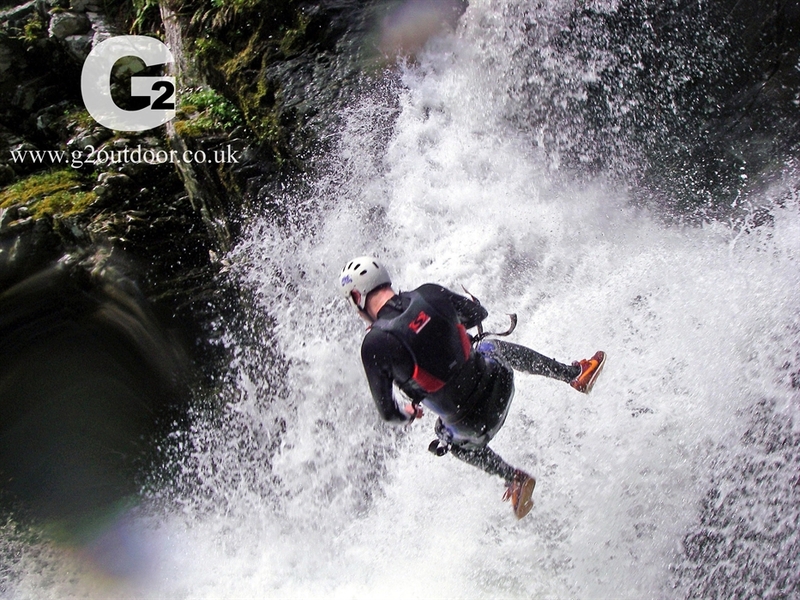 Based in the heart of the Cairngorms National Park in Aviemore, G2 Outdoor has been providing awesome outdoor activities in some of Scotland's best places for over 10 years, from white-water-rafting on the River Findhorn to ski mountaineering in the stunning Cairngorms. 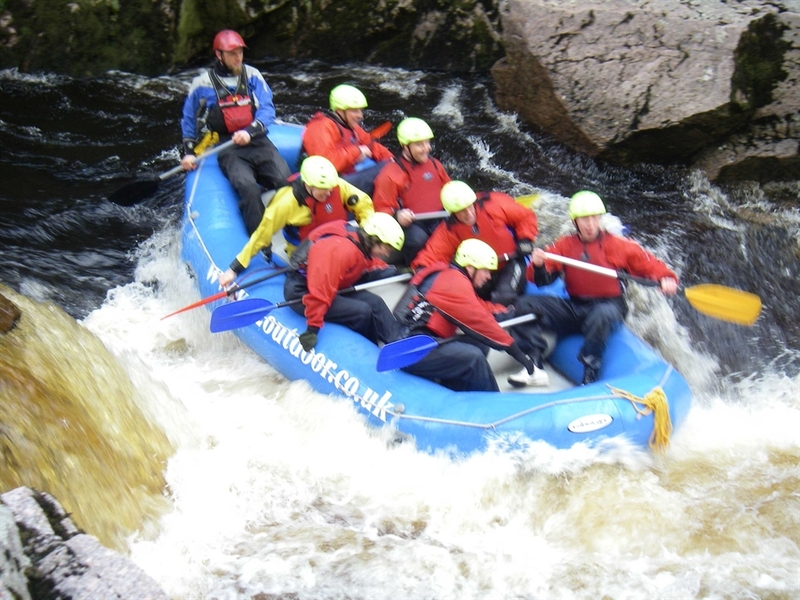 Summer activities include white-water-rafting, canyoning, gorge walking, rock climbing, mountain biking and hillwalking. Winter activities include ski mountaineering/ski touring, off-piste skiing, back country ski guiding, telemark instruction, ski and snowboard school, winter hillwalking, mountaineering skills and rafting. The year-round activity is the Zip Line Adventure Park, the UK's first dedicated zip park.